I do occasional work for a local event coordinator. She is the all-purpose planner that does studies, committee coordination, and event execution. While I worked as an administrative assistant and volunteered, I gained experience in these areas. I love having something to do and being out. 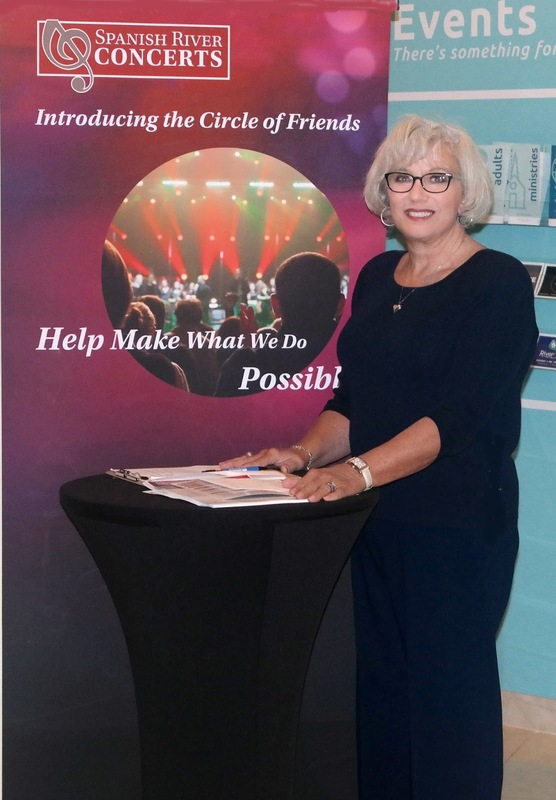 I am helping to introduce/solicit the “Circle of Friends” membership at a client’s public concerts. At the Boca Raton venue the same program is presented three nights and the whole series runs through the middle of March. I will be working about half of the events. This is a great opportunity to be out, meet new friends and hear a verity of music that runs from rock to operatic. During slow times, I direct attendees, answer questions and talk with the ladies in will-call. Plus I get to hear the concert. It is a very friendly and family initiative with over 12,000 subscribers. This brings back memories of when I was a volunteer and later a board member of the Palm Beach Piano Guild. We had monthly concerts that ran for over 10 years. There I had a great time and made life-long friends. Volunteer, and see what develops. All non-profits need and welcome the help. Also an avenue to fun ESCAPES.